Happy Monday! I spent the weekend nursing a bad cold on they couch, so I hope y'all had a better time than I did. During my lazy days I started wishing I had a (faux) fur throw or some faux fur pillows to snuggle up to. 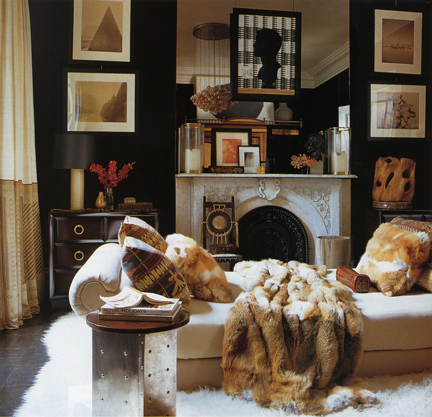 What I love is that faux fur home accessories can mesh with a multitude of interior design styles. When layered with patterned fabrics and set against a masculine color wall (black, gray, navy) a fur throw is a perfect finishing touch to a rich and bohemian room. 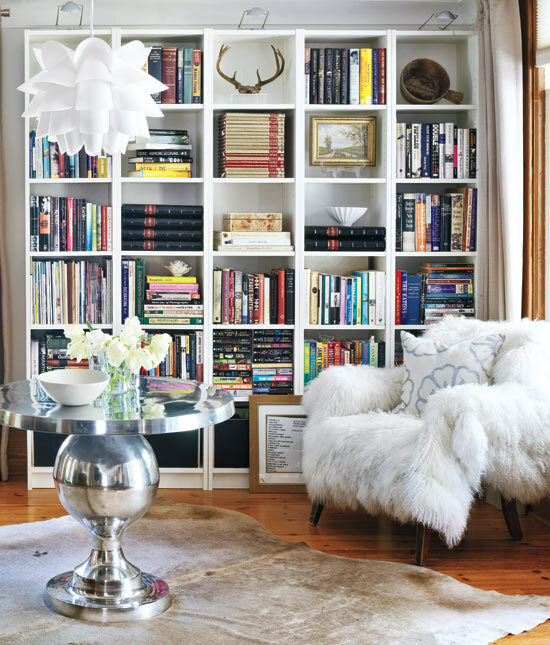 For rustic chic interiors, faux fur blankets can add a cozy element to white walls and sleek silver accents. Such as in the images above they work perfectly with cow hide rugs and horn accessories. Don't you feel like a touch of fur instantly makes something a little more luxe? And it's such a fantastic neutral to bring into a room with virtually any color combo. The second bedroom is amazing, love the horse print! I'm really not a big fur person, but these rooms look so unbelievably cozy and comfy. I might have to snag up a throw to transition my living room to fall! mmm...anything fur sounds so cozy right now! They look so beautiful and cozy! 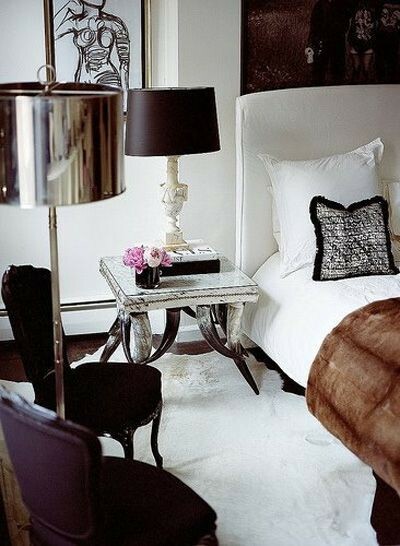 I love faux fur for the home. It's so luxurious and glamorous looking. I am such a faux fur junkie, I scooped up a throw and pillow set a few years ago during the colder months and love styling my home with them! Great picks!! Enjoy your week. Loving the faux fur for the home! That white chair looks like it would be amazing to relax in! Hope you're feeling better.